Users who like Jay Nordlinger on the future of classical music, from an evening with The New Criterion. Users who reposted Jay Nordlinger on the future of classical music, from an evening with The New Criterion. Playlists containing Jay Nordlinger on the future of classical music, from an evening with The New Criterion. 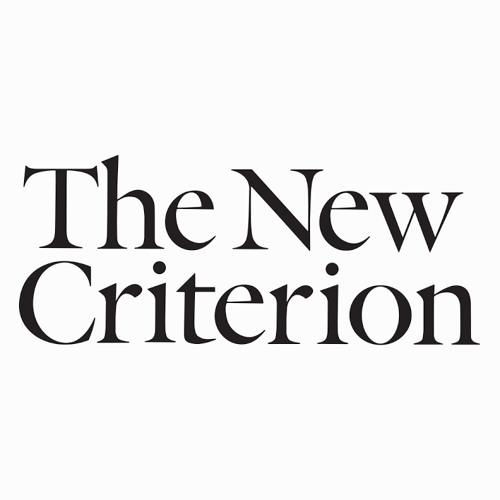 More tracks like Jay Nordlinger on the future of classical music, from an evening with The New Criterion.